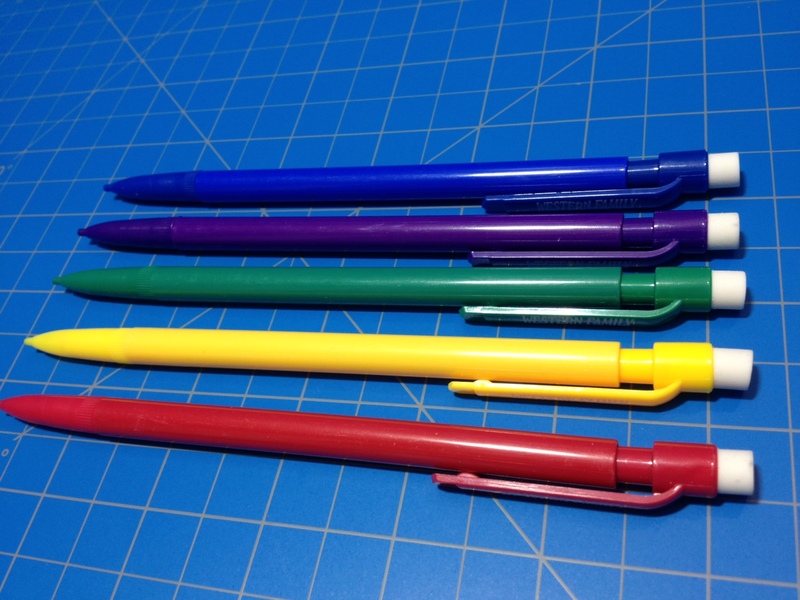 I’ve looked at Crayola’s regular colored pencils in the past, and I’ve been known to go into far too much detail about the color and quality of what are ostensibly children’s products. 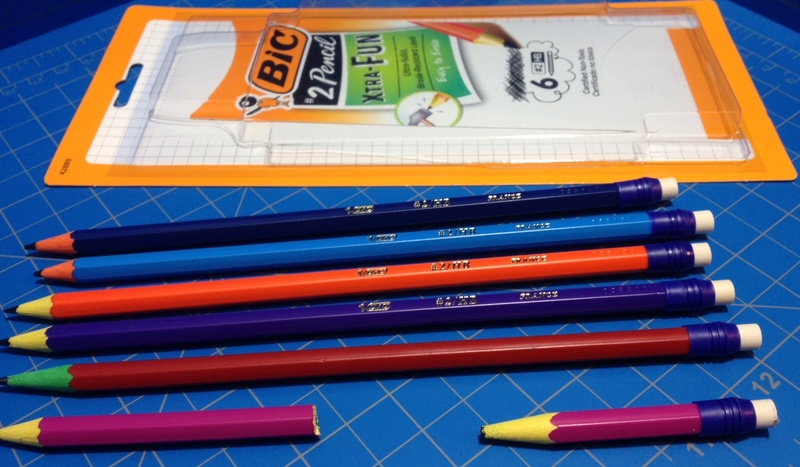 In this review of Crayola’s erasable colored pencils I will be concentrating on the “gimmick” as opposed to the colors (in other words, I won’t be looking at the 24 colors from my box individually). 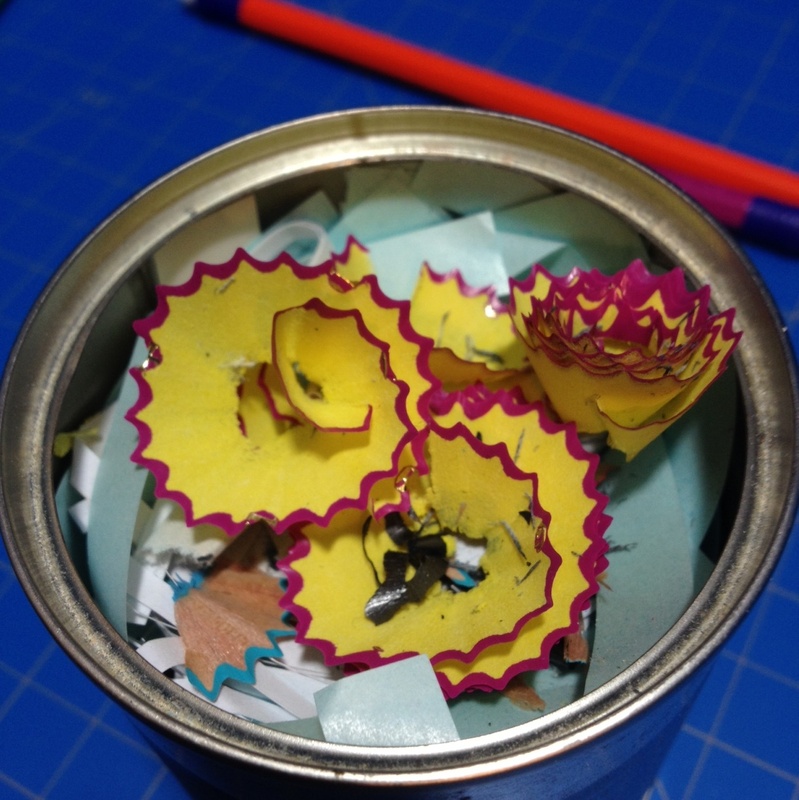 So, do erasable colored pencils do as they say on the tin? 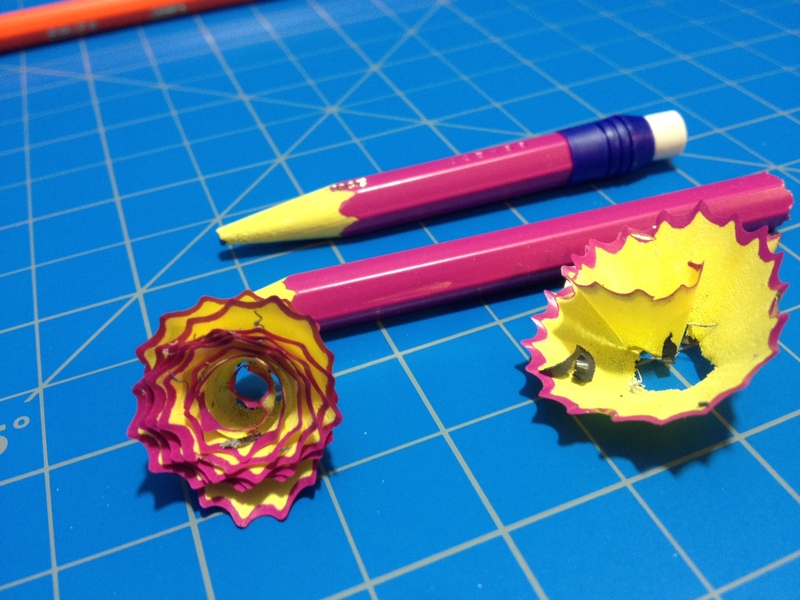 First, a quick note about the aesthetics, which have changed from your standard Crayola pencil. 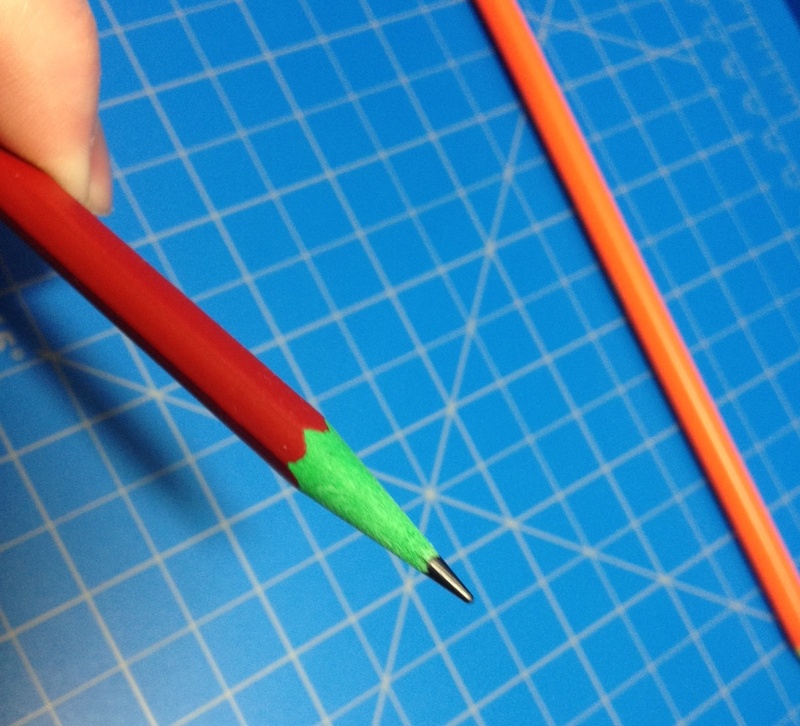 These retain their round form with the addition of a ferrule and color-coordinated eraser at one end. The name of each of the colors is printed on the barrel, but not embossed into it, and little white designs have been added to the front and back over the color-coded label. Each one also has a large uneven white patch in the middle containing a couple logos (and “f6b”, which I assume is the hardness). 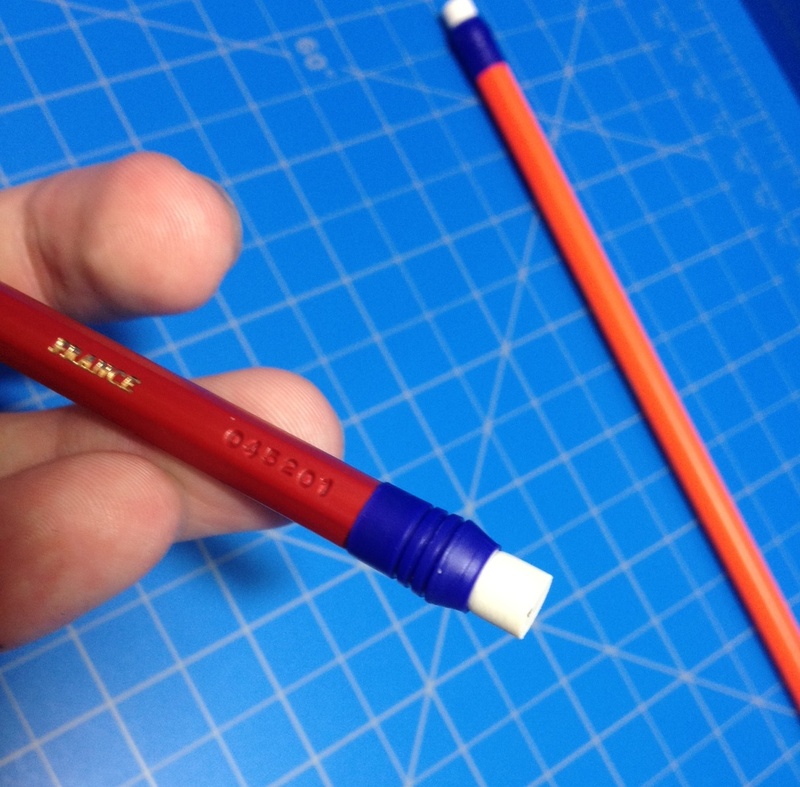 I think this re-design is poorly conceived, but it is a product for children, and doesn’t affect the use of the pencils. 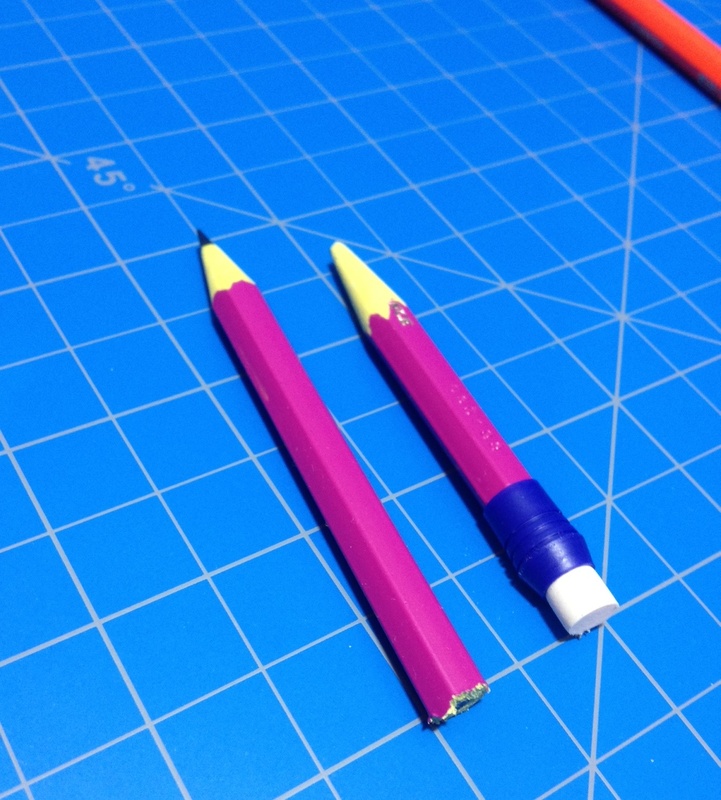 When put to paper, the pencils feel a bit more waxy than the standard set. It’s a kind of unnatural and unpleasant feeling with the colors being a little more faded and uneven than the regular pencils. There is a little bit of blending that can happen, but it is splotchy and sometimes one simply covers another (I didn’t test with mineral spirits for blending, so I don’t know how this formulation would react). 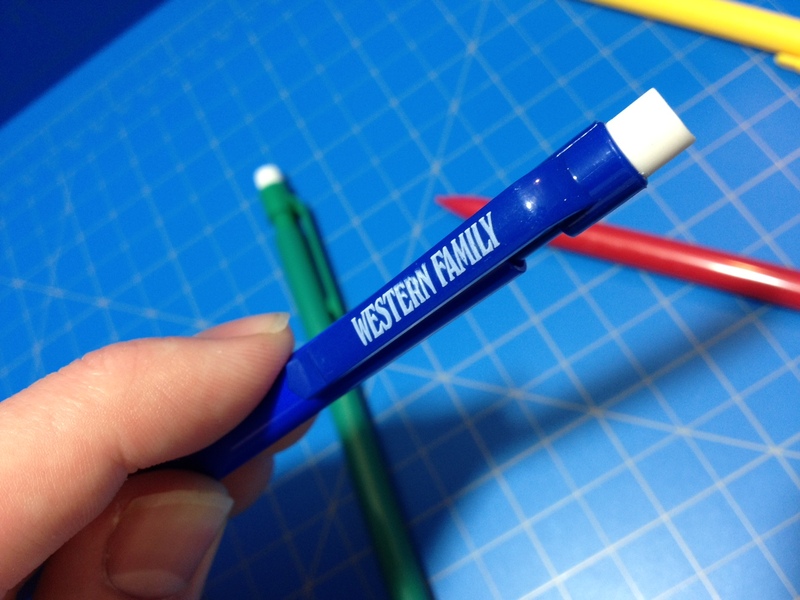 And finally, the erasability is… better than one might expect. All of the colors erase to about the same degree, which is not totally, but there is only the faintest wisp of color left on the page. It’s pretty comparable to erasing your standard graphite pencils, and it seems to work with most erasers (even gum ones, though they don’t work as well), not just the strange cheap ones that come attached to the back of the pencils. So yeah, they work essentially as advertised. 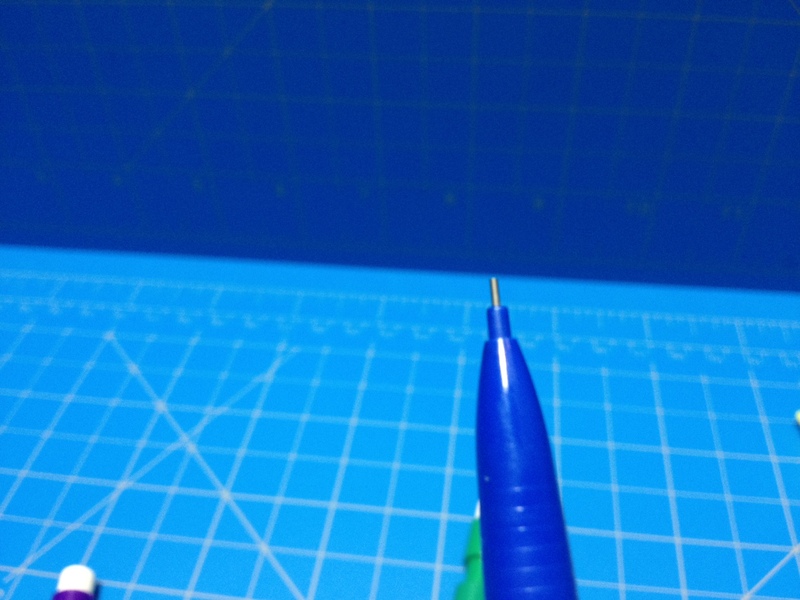 It’s not the best erasing experience but it beats not ever being able to change a mistake, and that, combined with the better blending, makes these, in my opinion, the better artist’s tool. But they’re still not comparable to higher-quality artist pencils. 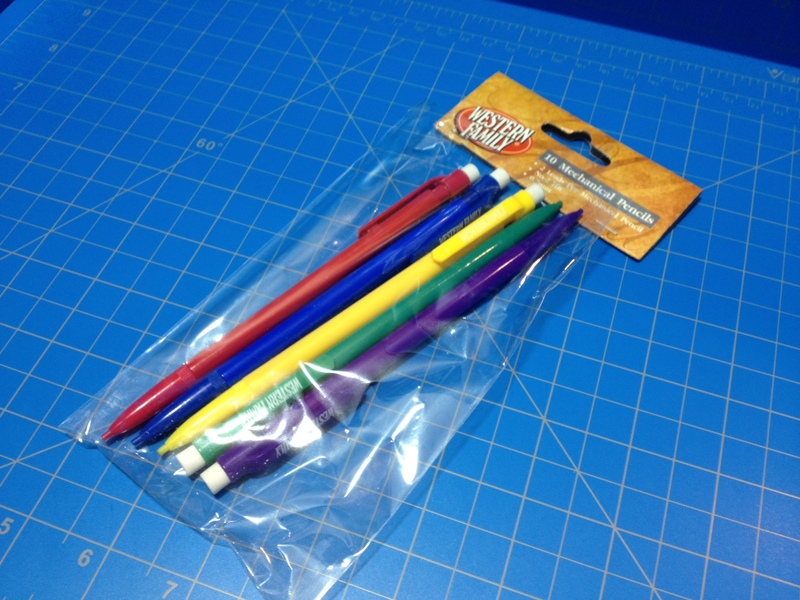 At school or whatnot, these work especially well as map colors (unfortunately, probably the most common use of colors in school), allowing you to fix minor mistakes. If that’s the kind of thing you’re looking for, these definitely fit the role (and they’re a couple bucks for 24, which is super cheap). 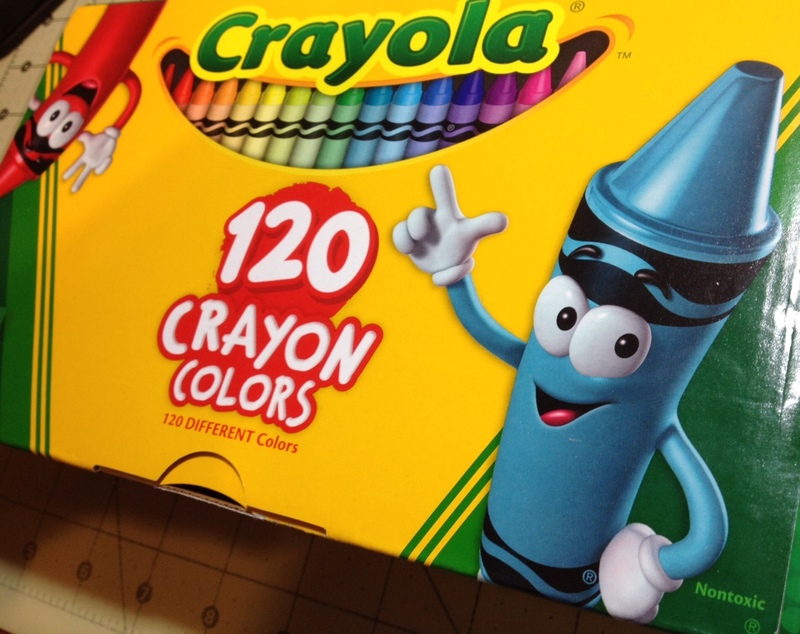 And now it’s time for part 3 of this series (that is taking longer than expected) looking at all of the colors that come in the Crayola crayons 120 box set. This time it’s greens, yellows, and a few oranges; let’s take a look. 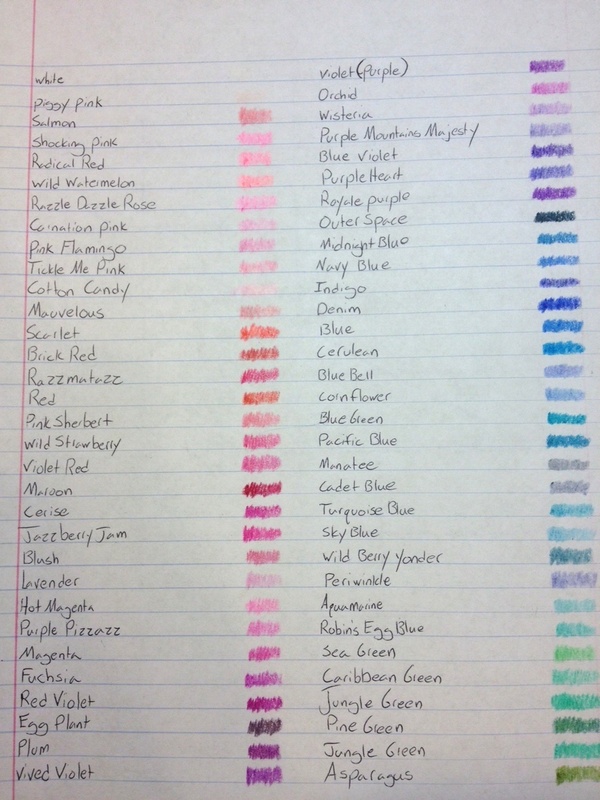 And that’s another 30 colors down, and in my opinion they were a bit disappointing, and without many uses. 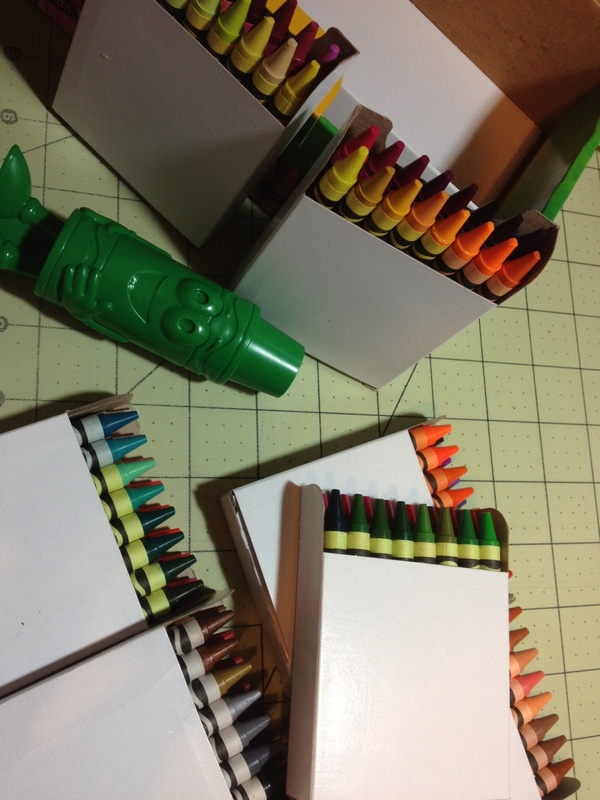 Next time we’ll be finishing up the set with the final 30 from orange to earth-tones (much more useful) and taking a look at the included crayon sharpener.